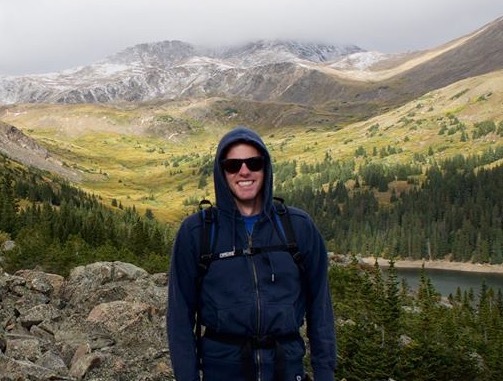 I teach elementary school in Northern Colorado. When not spending my time with 5 year olds, I enjoy exploring the mountains and finding spiritual community outside of the church. I have been theologically shaped to a greater degree than I’m probably even aware of by listening to decades of heavy metal music. I’m as surprised by all of this as you are. 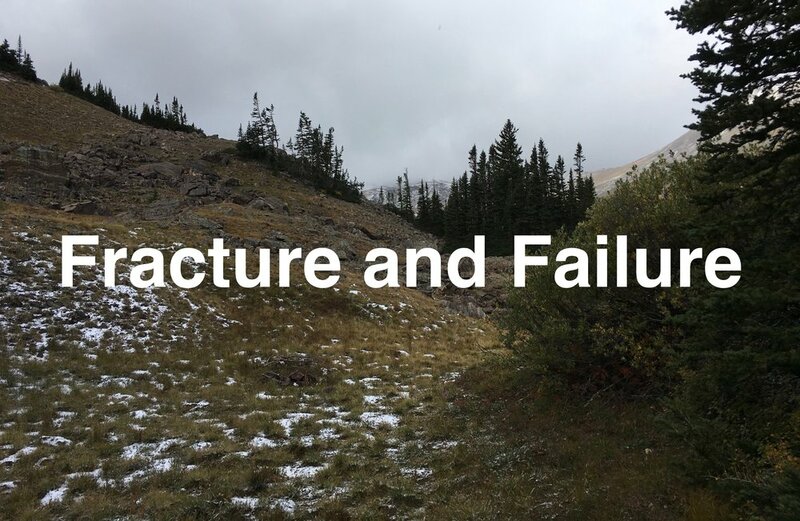 Fracture and Failure is an attempt to trace out what it might mean for theology to provide a means of immersing ourselves in the complexities and contradictions of life, rather than sealing ourselves off from them. This blog seeks to explore the ways in which apophatic thought, speech, and action might begin to discover God precisely where things begin to break down and our limitations stare us full in the face. Traditional and subversive theological and philosophical texts, literature, music, and pop culture are all likely to make an appearance here.